I love my little corner the Internet – next Friday I would have worked on it full time for six years! 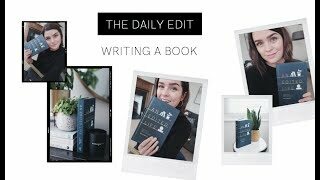 But one of the best bits is that it’s basically an online diary. Like the adult version of my Dear Diary musings that I inputted as a 10 year old, obsessed with Geri leaving the Spice Girls and constantly changing the furniture in my room around to make it feel like a studio apartment that I lived in exclusively. 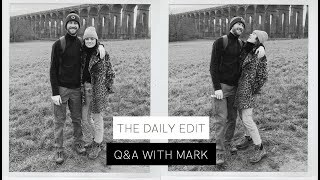 Now I have a feeling that this is a diary entry that I may wish to return to at a later date, because guys and gals – my skin is behaving impeccably well at the moment, which is really quite a feat given all the Chocolate and Pecan Scones that I’ve been consuming. 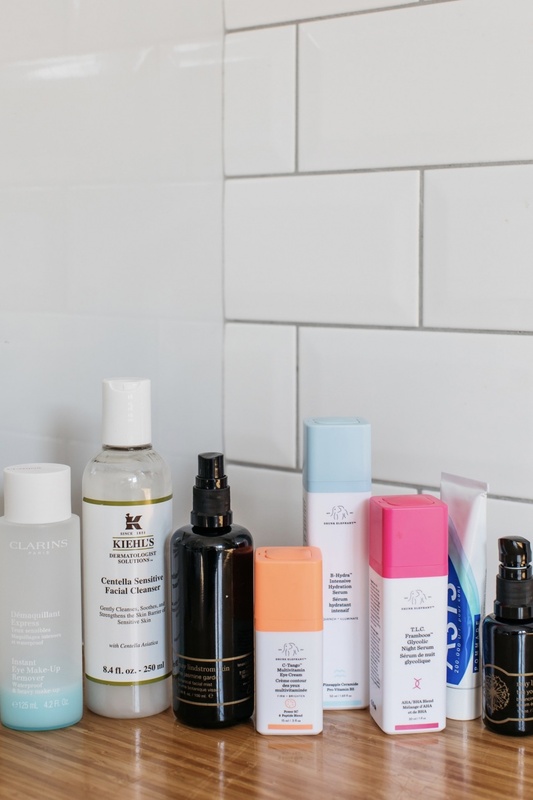 So I really wanted to write this step-by-step down, so that when I’ve forgotten my own advice of sticking with what works you and that’s gone down the pan, I can come back and remember this exact routine that my complexion is LOVING. 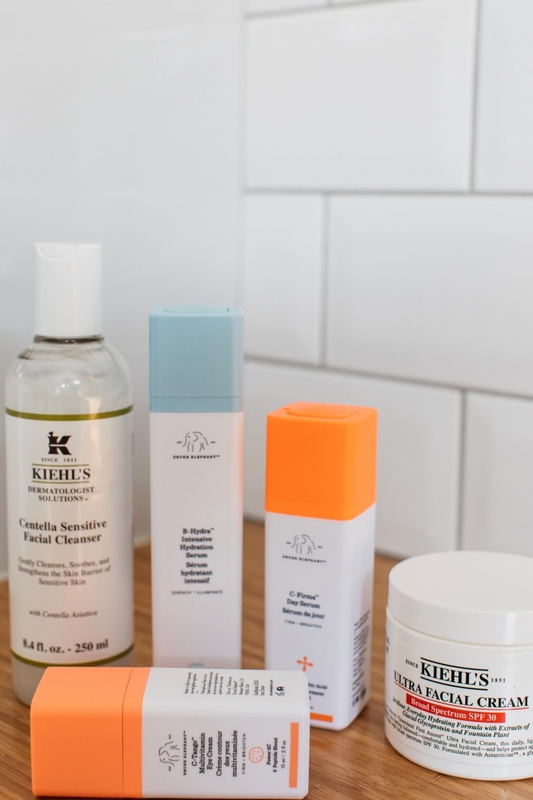 Kiehl’s Centella Sensitive Facial Cleanser – This cleanser has been an absolute revelation to me. It looks like a gel, but is soft and comfortable on the skin, almost like an oil when you go to remove it. I apply a dollop and massage it into my skin, removing with a damp flannel and it never aggravates my skin one bit. May Lindstrom The Jasmine Garden Botanical Face Mist – If there was one part of my routine that I feel like I could get rid of and not miss, it would be this. This is a stunning spritz, but it’s very expensive and I feel like there are cheaper dupes which do the job of providing some slip and extra moisture, without the eye-watering price tag. Drunk Elephant C-Tango Multivitamin Eye Cream – I’ve said many times before that I’m a floozie when it comes to eye creams, but I can see myself picking up a repurchase of this. It’s nourishing and rich, without being too heavy and causing puffiness. 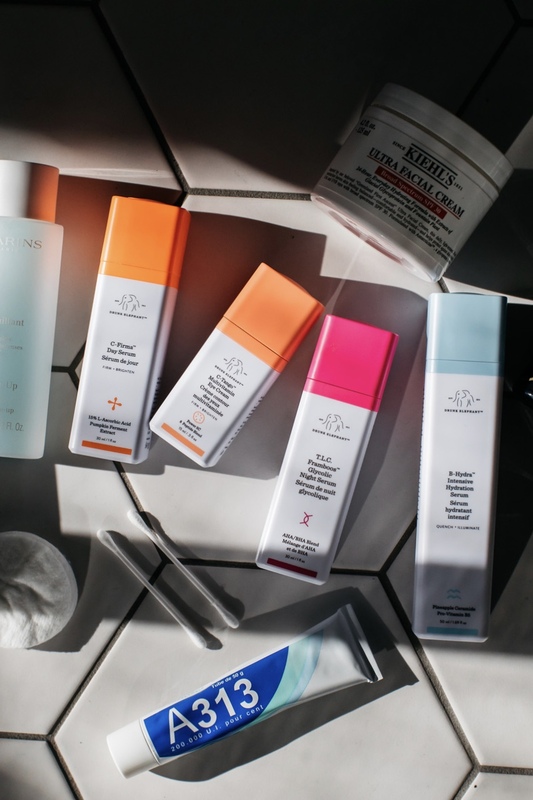 Drunk Elephant B-Hydra Intensive Hydration Serum & C-Firma Day Serum – Where Drunk Elephant excel are in these little skincare smoothie blends that you can mix up. They always mix well and this way I get the hydration that I need, with the Vitamin C protection too. 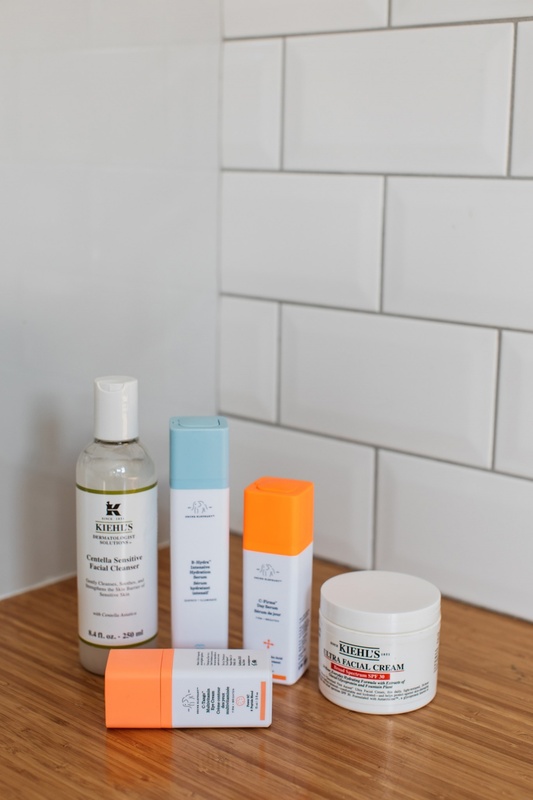 On it’s own I find the Vitamin C too tacky – Vitamin C serums are tough to nail when it comes to texture – but when it’s mixed in with this it’s barely noticeable and I feel like I’m getting everything I need. Kiehl’s Ultra Facial Cream SPF 30 – In my eyes, Kiehl’s do the best facial SPFs that don’t feel at all like SPFs. This never pills or rolls on the skin and feels like it’s doing a really decent job of moisturising, without looking or feeling heavy or claggy. It does a great job under makeup. Clarins Instant Eye Makeup Remover – The only waterproof eye makeup remover that works – don’t @ me. I firstly wipe it all over my face to get most of the gunk off as a mini first cleanse and then rest it over my eyelids to dissolve off my eye makeup and mascara. 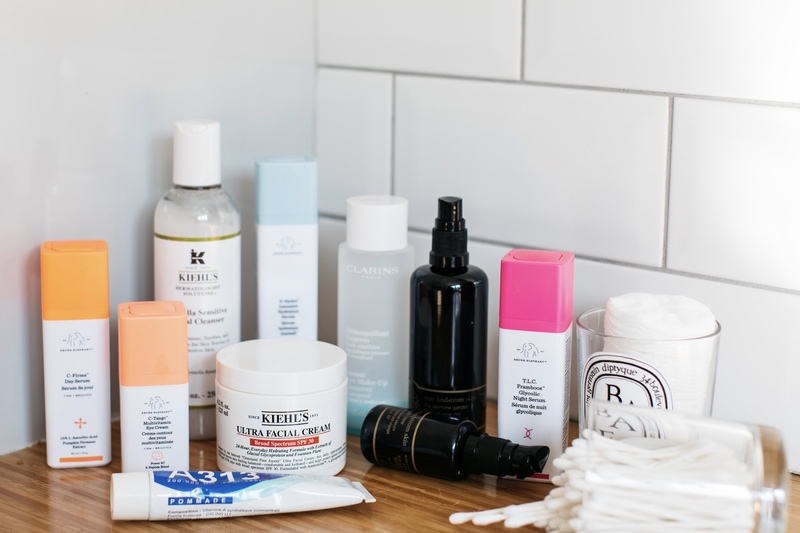 Kiehl’s Centella Sensitive Facial Cleanser – See above. This does a fab job in the evening of cleansing off any remaining makeup and leaving me feeling fresh and not dry in any way. May Lindstrom The Jasmine Garden Botanical Face Mist – See above. It feel refreshing in the evening and I make sure I take some deep breathes after I’ve spritzed it as the scent is so relaxing. Drunk Elephant C-Tango Multivitamin Eye Cream – See above. I like to do a mini massage when I apply this in the evenings to de-puff and moisture my dry under eye area. Drunk Elephant B-Hydra Intensive Hydration Serum & T.L.C Framboos Glycolic Night Serum – This time round I mix the hydration serum, with Drunk Elephant’s Glycolic-based offering, which helps with any skin texture issues I’m having and brightens things up. 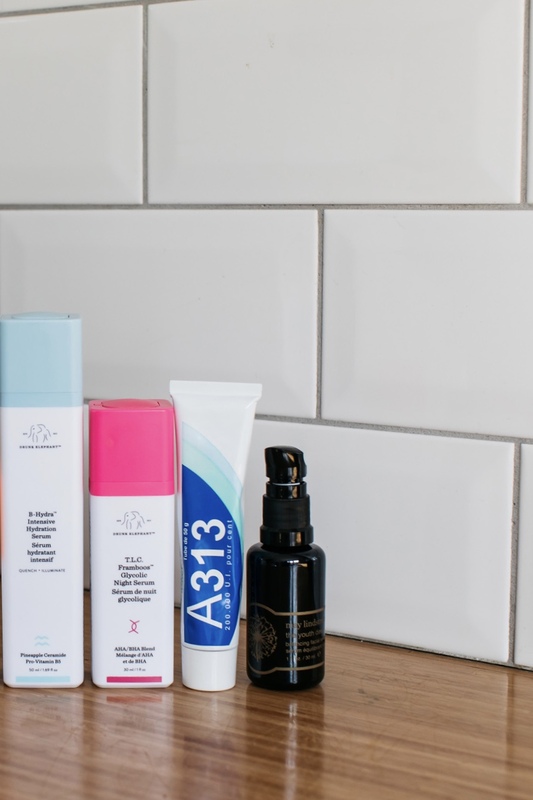 A313 Vitamin A Retinol Cream – I currently do one evening with the Drunk Elephant blend and then use this on it’s own the next evening. I concentrate it on my forehead because that’s where my fine lines are cropping up, and then do a light smear on the rest of my face. I’ve haven’t used much in the retinol arena before, but this is thick and greasy (in a good way), and I haven’t found it to bring on any dryness or redness in my face and don’t get much tingling either. A good, basic drugstore offering – great for beginners. May Lindstrom The Youth Dew Balancing Facial Serum – I LOVE THIS OIL. It’s my favourite oil and this is already my third bottle of the stuff. It lasts a long time and a little goes a long way – it’s just the initial investment that’s painful. My skin absolutely laps up this stuff and looks so glowy and juicy and bright after using it. I use a lot over the top of the Drunk Elephant mix and just a little on top of the retinol if I feel like my skin needs the extra moisture. Water is King. I know it’s been said a million and one times before, but chugging back water really is the ultimate act of skin self love. The same goes for eating well and easing up on the alcohol. When I’ve had too much red wine, an abundance of chips and not enough water, my skin lets me know. USE SPF. The amount of my mates who still happily tell me that they don’t use SPF, but slather a whole lots of acids onto their face each evening makes my eyebrows reach my headline. 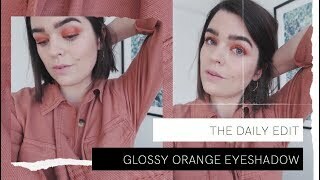 If you’re using actives on your face in the evening, you need to be layering on the protection the following morning before you leave the house. Vitamin C. I’ve used Vitamin C serums intermittently in my routine, but I’m at the point in life where I’m really starting to see their importance. By using one, not only am I attempting to safeguard myself against future damage, I’m trying to repair things too. When my friends ask me for recommendations and are over the hurdle of 30, I always suggest adding one into their stash. Be consistent. I don’t do the whole caboodle *every* night, but I at least take off my makeup, give myself a cleanse and throw an oil on. 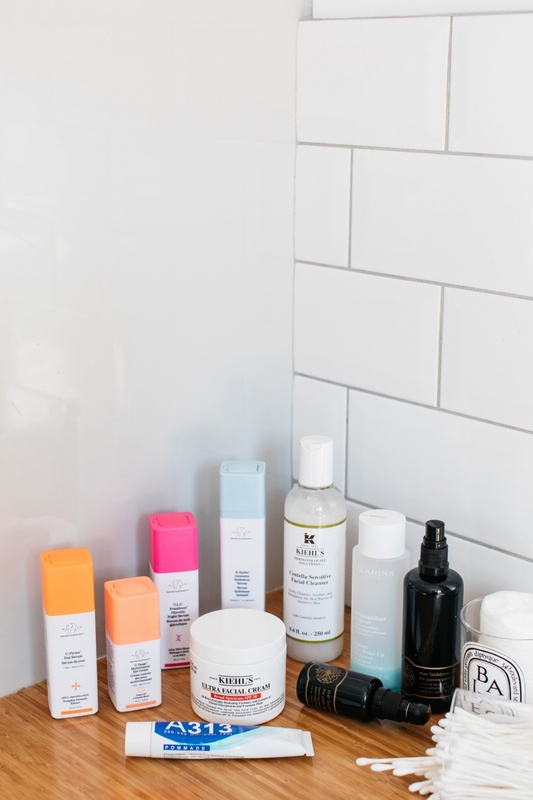 At the very least, remove your makeup and add moisture – but your skin will thank you for adding extra actives and oomph into your routine come the morning. Stick, not twist. Now I’m at a point where I’ve had a pretty consistent routine for three months and it’s working, I’m very reluctant to change things up. When you find what works – stick with it. 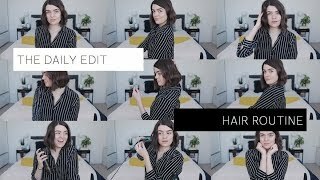 Only ever add one new thing into your routine at one time to keep the rest as a control so you can truly see what’s working and what’s fluff. 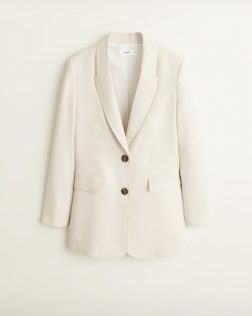 One that’s sitting on my wishlist right now; a great jacket for spring I reckon. 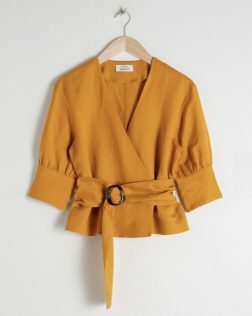 I’m nuts about this shade of mustard. GIVE ME MORE. 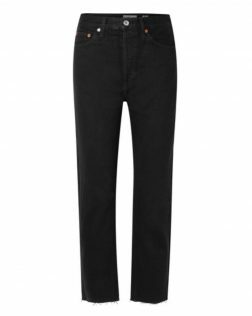 The best black jeans that I own; so flattering, such a vintage fit and so comfortable. 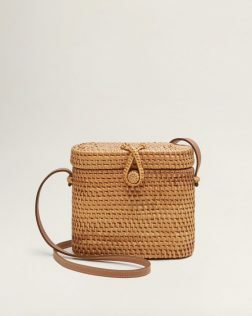 Loewe does a basket bag?! 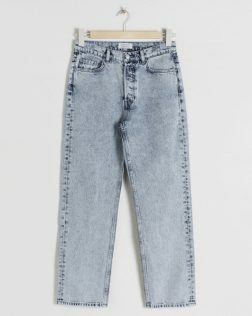 HELLO – COME TO MAMA. 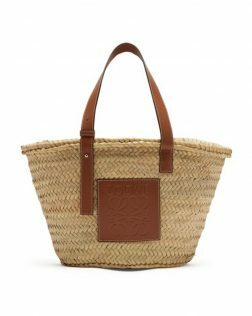 I hear nothing but good things about & Other Stories denim and I’m loving their latest wash.
Mango do some cracking handbag choices; especially in the summer. I’m digging this one. 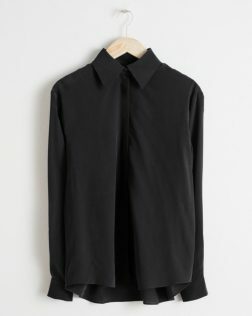 & Other Stories doing what they do best; a basic with a nice chic detail. 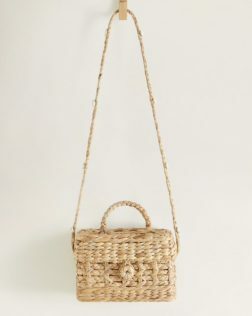 I have a variation of this bag and I’ve worn it SO DARN MUCH. All Rights Reserved. Designed by smukkeberg.